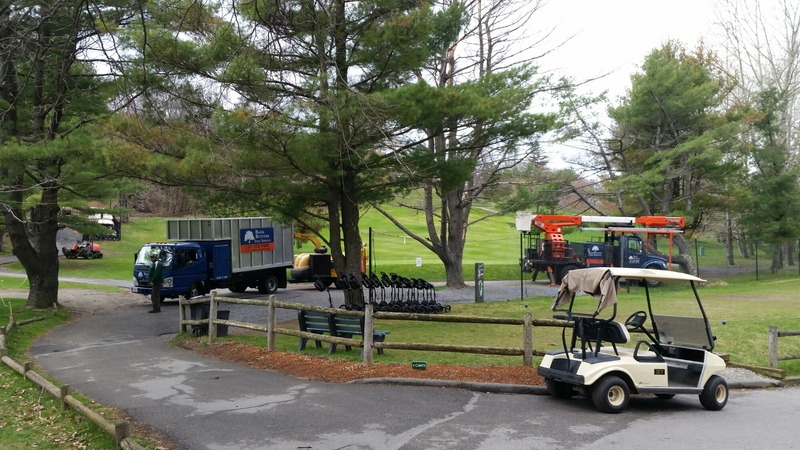 Bark Busters Tree Service setting up to remove a dead White Pine tree today at a golf coarse in Newton, Ma. 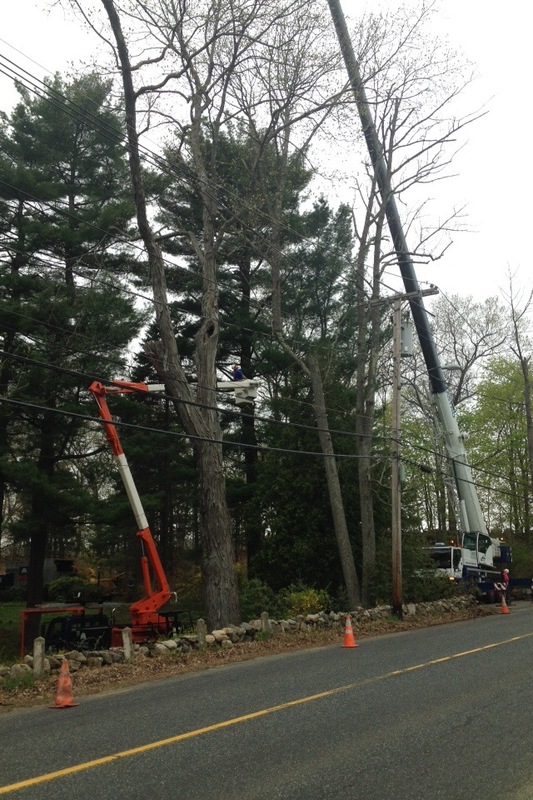 Removal of a decayed White Pine tree today in Weston, Ma. 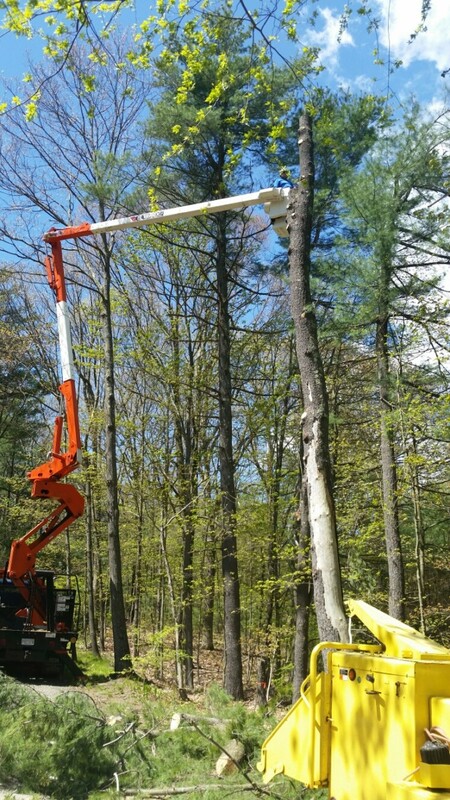 Bark Busters Tree Service utilizing a 65 ton crane today to aid in the removal of a large Hickory, and Ash tree in Weston, Ma. Our skilled Arborist’s faced a extremely cramped work area, and multiple power wires today while working to remove these trees safely. Bark Busters Arborist’s busy at work today ornamental pruning this cluster of Kousa dogwoods, and mature Stewartia. 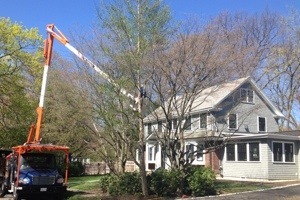 Today Bark Busters Arborist’s skillfully shaped / reduced several Bradford Pear trees in Watertown, Ma. 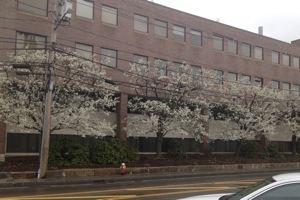 These were unruly Pears that were close to a building, and power wires.